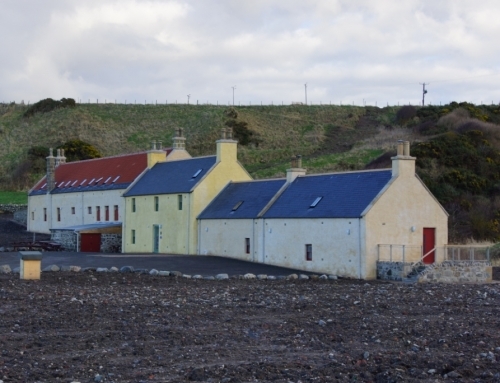 Eleven years on from acquiring the category B listed buildings from the Seafield Estate, January 2017 marked a milestone for the North East Scotland Preservation Trust (NESPT) in ensuring a viable future for the Sail Loft project at Back Green, Portsoy. 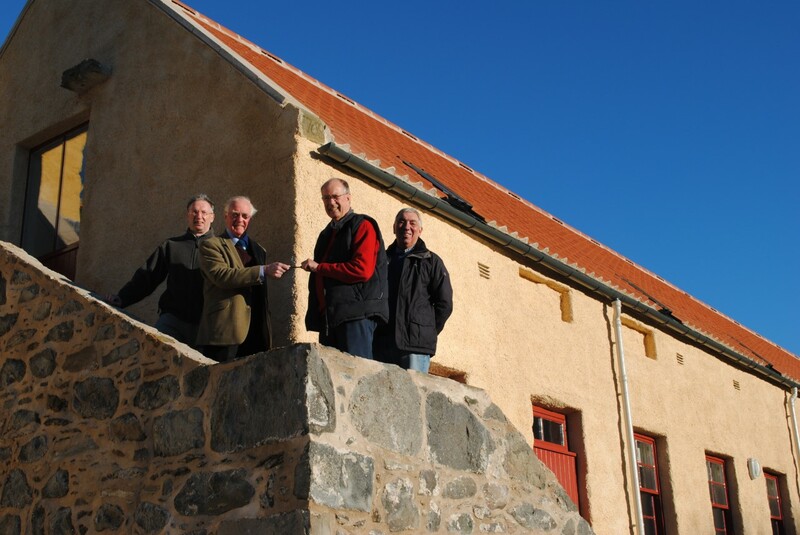 On 18th January, the keys for the Sail Loft were handed over to Portsoy Community Enterprise, who will run the new bunkhouse accommodation for visitors to the town. The bunkhouse will provide self-catering accommodation for up to 25 visitors and includes a fully accessible bedroom and bathroom, with communal kitchen and lounge areas. 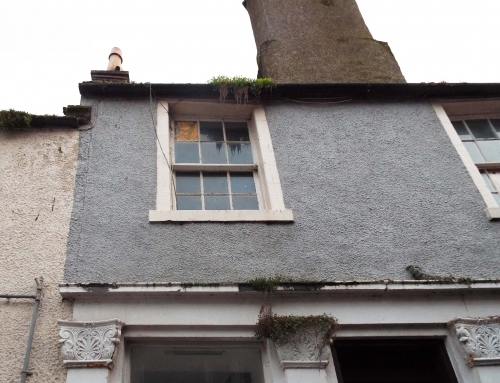 The 18th century buildings – which now make up the renovated Sail Loft – comprise a former Sail Making Loft, a finely detailed Georgian House and two associated cottages. 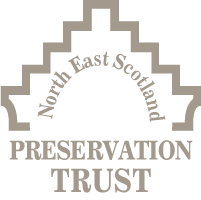 Marcus Humphrey, chairman of NESPT, said: “We acquired these wonderful, iconic buildings in 2006 and have been working tirelessly ever since to find a way of preserving them for future generations. 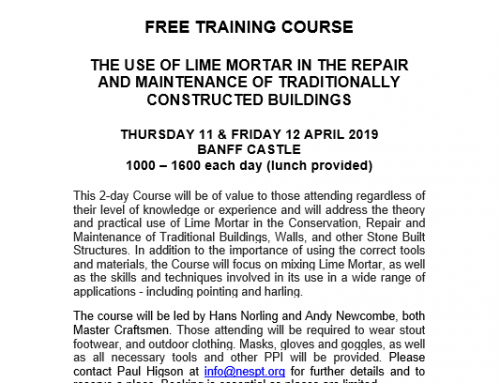 Extensive works have been carried out to preserve the history and heritage of these important buildings, and to ensure a sustainable future, with bookings now being taken for the bunkhouse accommodation at http://portsoysailloft.org/. 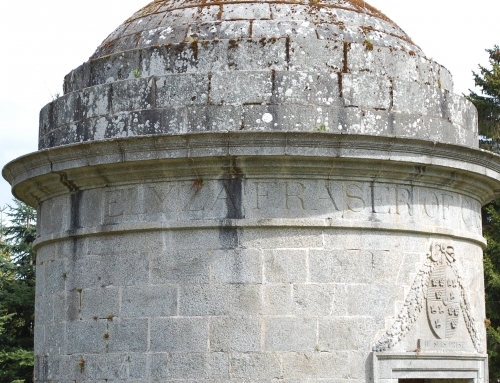 The accommodation has also been awarded a 4-star Quality Assurance grading from VisitScotland.